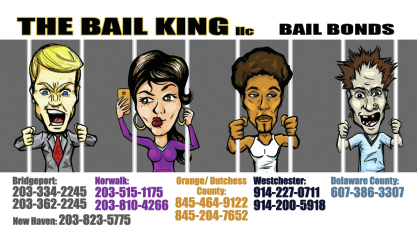 The Bail King of NYC has got you covered. When you’re in need of some help and fast, we’ve got the best Bail Bonds NYC and you can can count on it! We are NYC’s premier bail bonds service in the city and we are always in when you need to get out. Open 24/7 and 365 days a year with no exceptions, you can rest assured that we have the team to get you out of jail and back home as fast as possible. 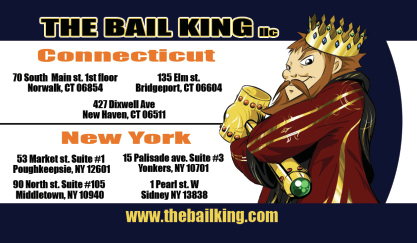 We have a Bail Bonds NYC office as well as locations throughout NY state. Call our NYC office or if you’re outside of the city, you can call any of our local branches to speak to one of our professionals. Don’t wait on other bail bonds in NYC when you need to het home fast! We have been doing this for over a decade strong and have the team and the network to help you in some of the worst situations. Call us now and get out of jail and back home fast!